Facebook, although it is still the largest number of users in the world, has begun to have a significant drop in the social networking, considering it unattractive. It’s hard enough to give young people under the age of 20 a platform that they will not get bored in a few weeks, because they try absolutely everything new and give up very easily to established social networks if they find some cool ones. To make this happen, Facebook needs to always attract young people and content creators as diverse as the platform. Facebook launched a program for Gaming Creator Pilot Programmers in January this year, offering them a series of tools to retransmit video games to attract as many subscribers as possible. But his aspirations do not stop here. He’s trying to recover his time from his big competitors: Twitch and YouTube, and he’s trying to convince gamers and Twitch stars to stream straight to the social network. Thinking of the dedicated gamers on Twitch, Facebook launched on June 8, 2018, a new program called Level Up, intended for those who debut in live video games, according to Agerpres. By interacting with 13-14 year-olds and finding out what social applications and social networks are using, Facebook has found that Musical.ly is one of their favorites and has not been thinking; launched Live Lip-Sync, a program that will be available as soon as possible and Facebook Stars – the method by which fans can support the creators by acquiring or dispatching virtual goods during live broadcasts. Simply put, Facebook has borrowed the donation from the Twitch platform. The program will be available soon and will have some useful features. Initially, some creators will be invited to the program, then the platform will be open to anyone who wants to make live broadcasts while playing. Being a very crowded platform (News Feed, groups, pages, etc. ), Facebook management has been thinking of creating a special section for those interested in gaming content. Facebook is trying to take over some of Twitch and YouTube subscribers, launching Fb.gg. At the same time, it also launched a platform with recommendations for those who want to create this type of content (to play as they play), and soon there will be some methods through which these content creators can earn money on Facebook from the millions of views they make. Those who will access fb.gg will be able to find video clips, whether live or recorded. Here, video game enthusiasts will be able to see who does streaming, what games have been played, etc. Of course, Facebook has taken advantage of the biggest gaming event in the world, the E3 (Electronic Entertainment Expo), the annual video game convention in Los Angeles, to present its platform and plans for content creators, as well as for content audience. Facebook has tried to be with YouTube, with Twitch, that is, with the internet in general. The company’s latest initiative continues this trend in the gaming segment. 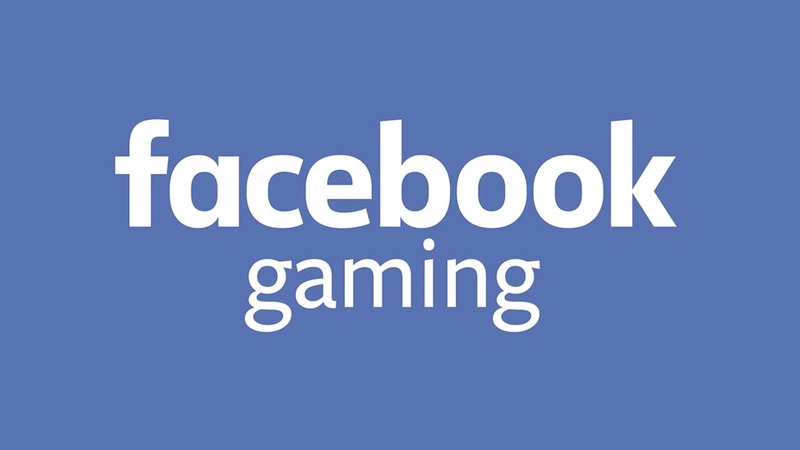 Facebook gaming is the company’s current attempt to centralize its game streams, helping to increase the visibility of those who opted for Facebook instead of other streaming services. At this moment there are thousands of streams per service, all centralized in a single interface, where the audience can easily track favorite games, groups or players. So far, this is not a separate page from Facebook, it’s just a practical shortcut that will become more and more used as a result of Facebook’s progress in integrating streaming functionality into various games, and thus gaining the right transmission for many eSports competitions. This entry was posted in Gaming (EN) and tagged Facebook, gaming, people, platform, young.